SIMFEROPOL, July 11. /TASS/. Andrey Brezhnev, the grandson of former Soviet leader Leonid Brezhnev, has died in Crimea of heart attack, a local party official told TASS. "Yes, indeed, he has passed away. 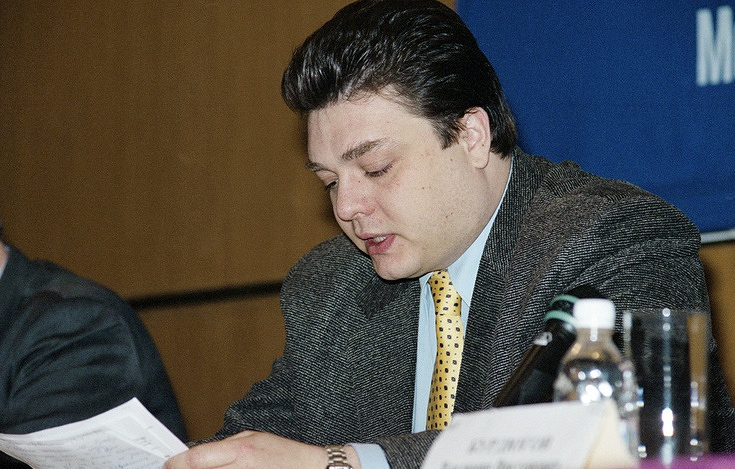 The cause of his death is heart attack," said Konstantin Knyrik, the chairman of the regional branch of the Rodina party, in which Andrei Brezhnev was a member. Andrey Brezhnev was 57 years old.